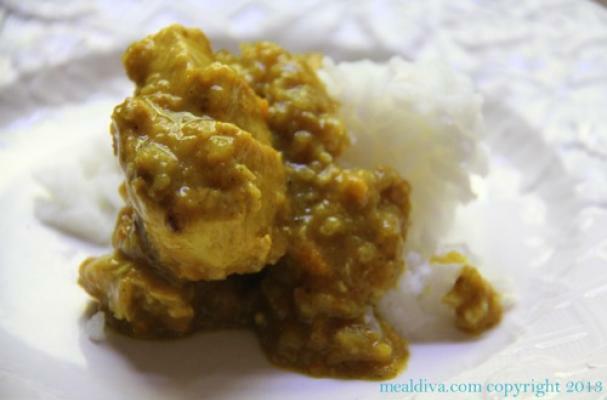 Mango curry chicken from Meal Diva is a must-try Indian inspired recipe. A balance of sweet and spicy, this dish combines fresh (or frozen) mango with onion, peppers, and garlic before being seasoned with yellow curry powder. You can use any brand of curry powder for this recipe; pick up one that is freshly ground or make your own. For a vegetarian version of this curry, substitute the chicken with firm tofu or cauliflower and potatoes.